Guerande salt has been recognised for centuries as being one of the finest salts in the world. It is untreated, un-bleached and without any chemicals added, so it has kept all its trace elements which are required for the body to function well. 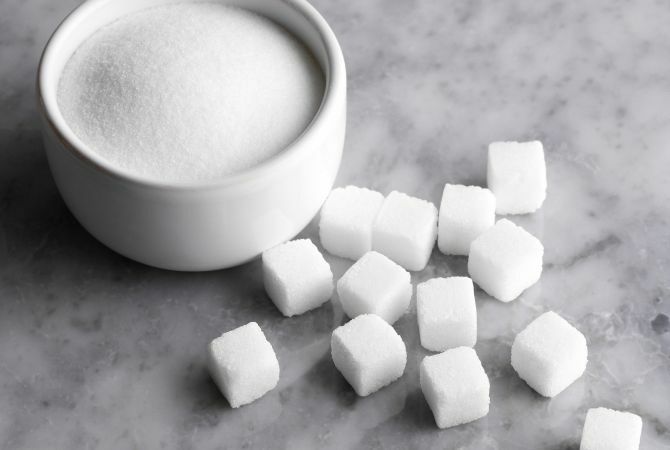 Beguin Say is the number one producer of sugar in France. La Perruche sugars come from Reunion Island sugar cane plantations. La Perruche is available in irregular-shaped white or golden brown sugar lumps, classic sugar lumps or smaller sugar lumps, or in crystal form known as Cassonade.